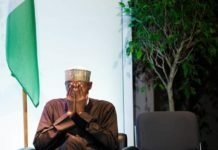 The Chartered Institute of Project Managers of Nigeria, CIPMN, yesterday, raised an alarm that the rising rate of abandoned and failed projects across the country is attaining a worrisome dimension and could plunge the country deeper into an economic quagmire if something urgent is not done to stem the tide. 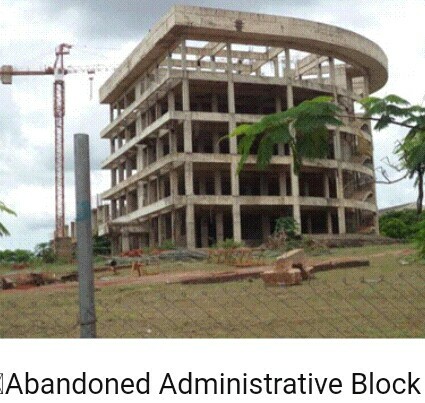 Abandoned Administrative Block Addressing newsmen in Abuja, President and Chairperson of the Governing Council of the CIPMN, Mrs. Victoria Okoronkwo, stated that the institute would soon present a wholistic data on the number and value of abandoned and failed projects nationwide. She said, “While creating awareness in the six geo-political zones, our team confirmed that the rate of abandoned projects in the country is alarming and we could have started forming a data base on them, but for logistics issues. 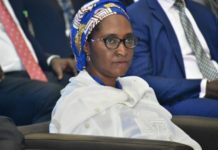 “There is much corruption in Nigeria, bothering on abandoned projects and failed projects, and we all know that it is Nigerians and the people that these projects are meant for that normally suffer whenever contracts are awarded to irresponsible, corrupt contractors and corrupt agents.” She further stated that the Institute is considering setting up project management units in all the 774 local government areas in the country, in a bid to collate and monitor data on all projects, including ongoing, failed and abandoned ones and also to build the capacity of personnel in project implementation. “We, therefore, appeal and urge all parties concerned in project-related corruption to change for good and we also want to call on all individuals handling projects in Nigeria to join and register with the CIPMN and be properly guided in the execution of projects everywhere in Nigeria,” she added. 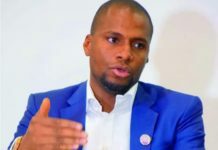 Okoronkwo commended President Muhammadu Buhari for signing the CIPMN Bill into law in January 2018, while she noted that the institute was already enjoying the support and patronage of some ministries and agencies of government to ensure that all projects are properly executed. She said, “However, it is important for us to note that this institute’s establishment was overdue as our great country is a developing nation whose project managers must use both human and material resources to achieve the ultimate goal of developing this country. “Moreover, project management is a major plank of governance at all strata of society. In both public and private sectors of all societies, professional and sustainable project planning and management has become crucial and important in the initiation, articulation and implementation of projects. 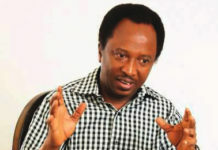 “As such, at all times and levels, human capital and materials are usually deployed to facilitate the design, plan, implementation and management of projects.” The chairperson noted that in signing the Bill, President Muhammadu Buhari had mandated it to provide training, knowledge, education and examination of persons desiring to become professional project managers or consultants according to the provision of the Act, whether in Nigeria or abroad.